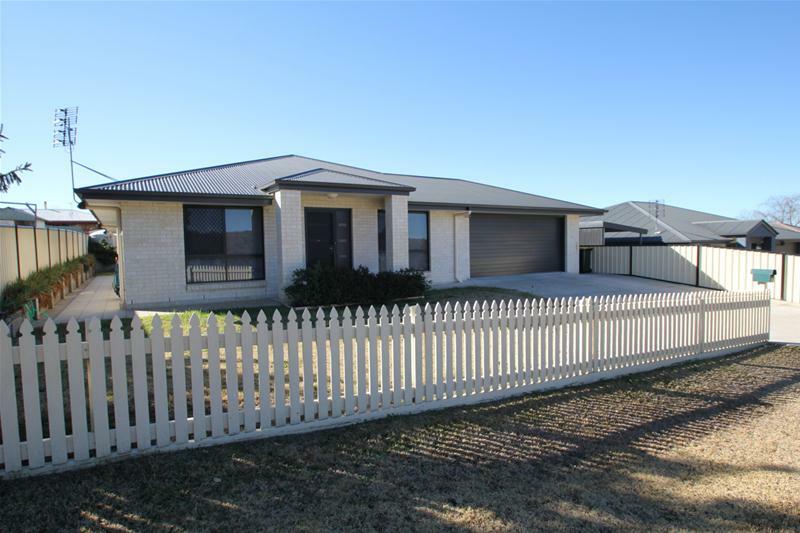 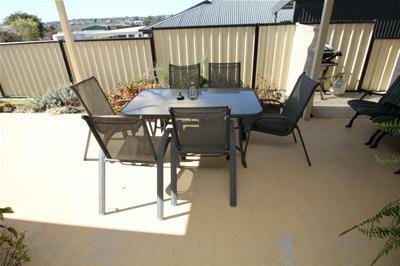 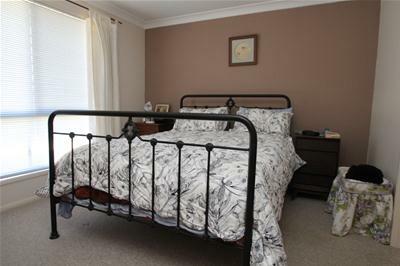 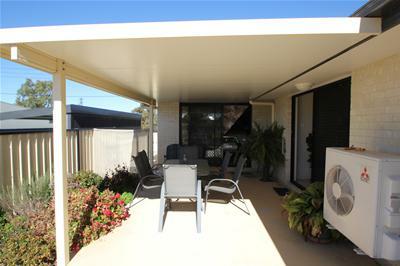 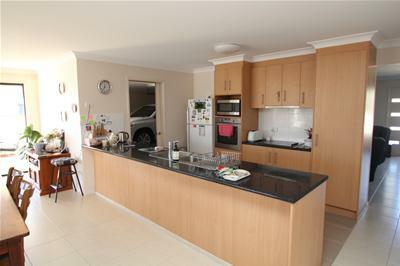 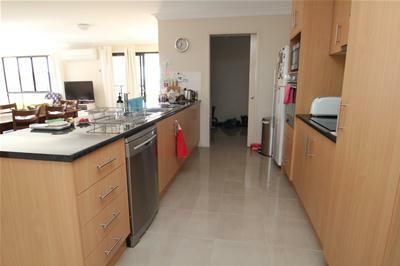 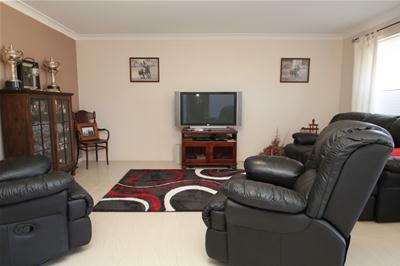 Just 7 years old, this 4 bedroom brick home is in a quiet area with a southerly rural outlook. 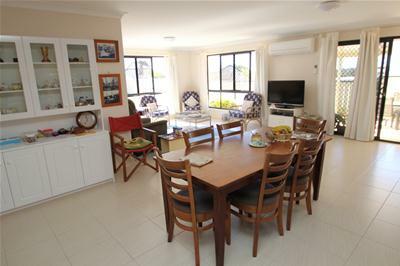 Situated on a small 752.8m² block, this easy care home would suit retirees or a family. 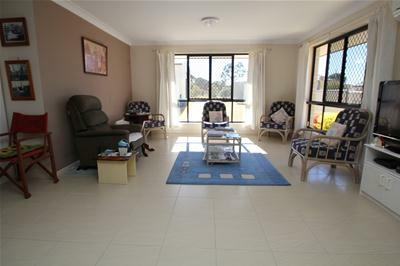 The home comprises a separate lounge room with an open plan kitchen, dining and family room which leads out onto the covered entertainment space. 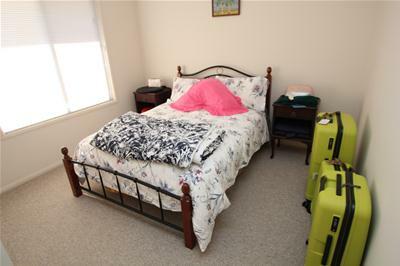 All the living areas are tiled with carpet in the bedrooms. 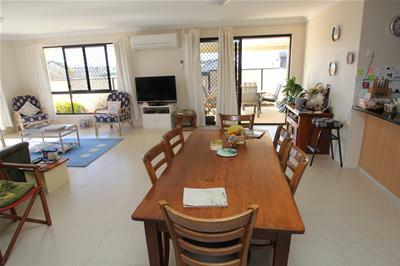 A reverse cycle air conditioner has all you’re heating and cooling under control; the galley style kitchen has stainless electrical appliances with plenty of bench, cupboard and pantry storage. 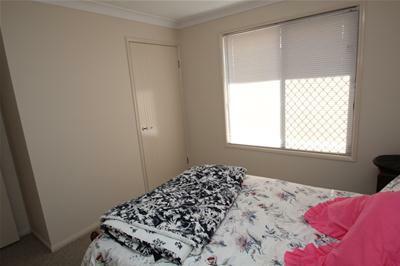 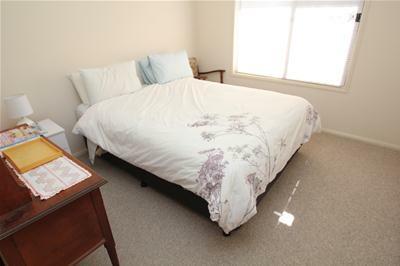 The master bedroom has an ensuite and walk in robe and the other 3 bedrooms have built in cupboards. 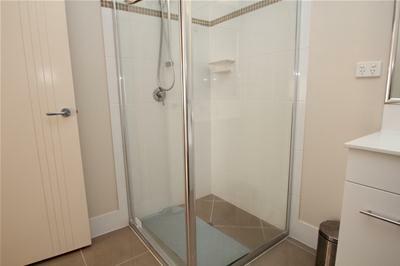 The main bathroom has a bath, shower and vanity and a separate toilet. 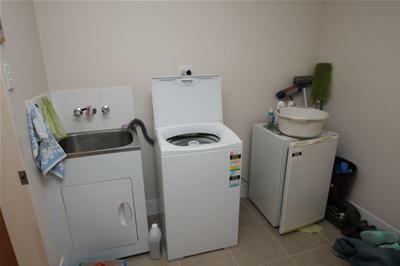 The laundry is in the attached double garage with internal access. 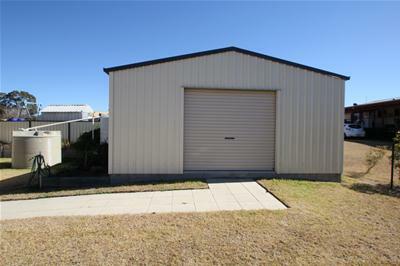 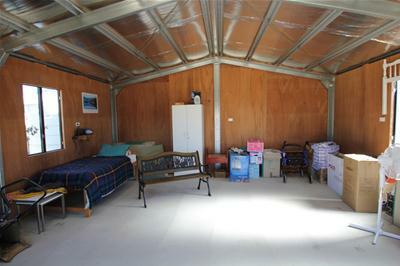 Outdoors there is a 7m x 6m colorbond shed which is lined, has power to it and water tanks attached. 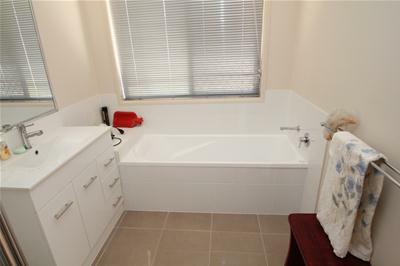 If this neat package ticks your boxes, call us today to arrange an inspection.